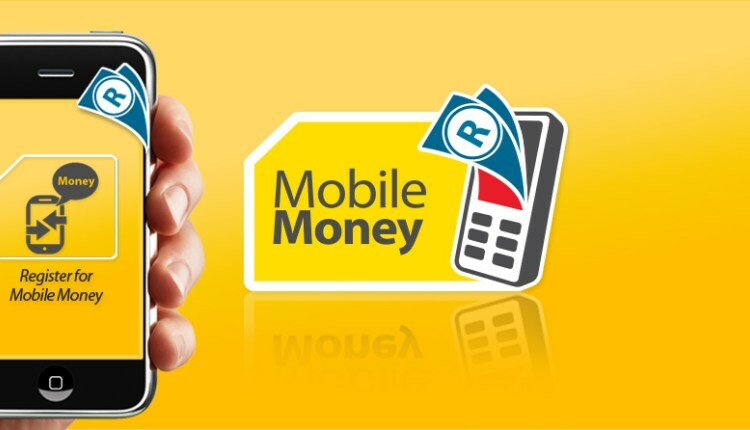 A new mobile money fraud technique has been discovered, and this new technique no longer targets customers, but mobile money merchants. 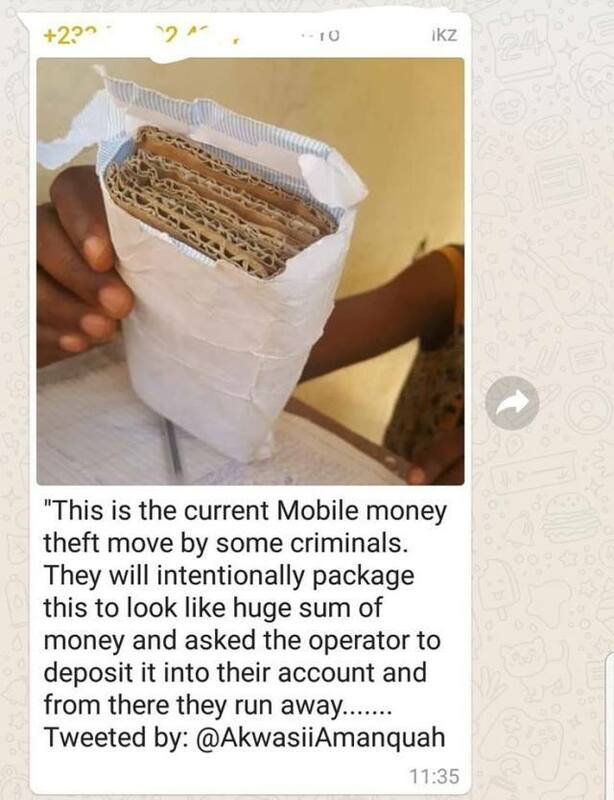 So what mobile money scammers are doing right now is that they have deliberately wrapped cut-out cartons in an envelope, such that cut-out cartons looks like a bundles of money. Once at the merchant’s container or store, they will ask him to do a deposit and they flee immediately. So please the merchants out there, when someone wants to deposit the amount, make sure to take the money and calculate it before starting the deposit process.